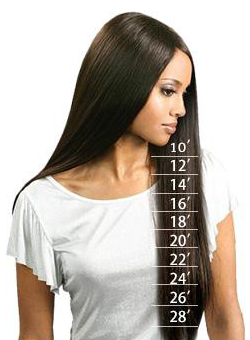 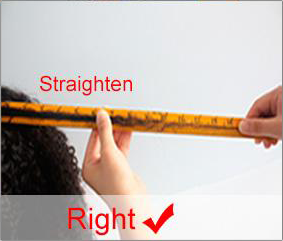 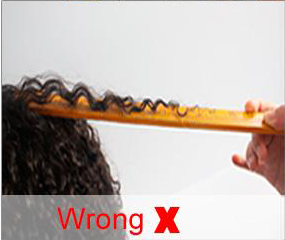 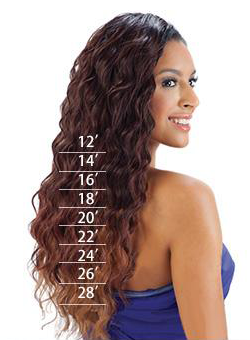 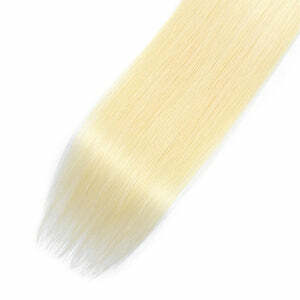 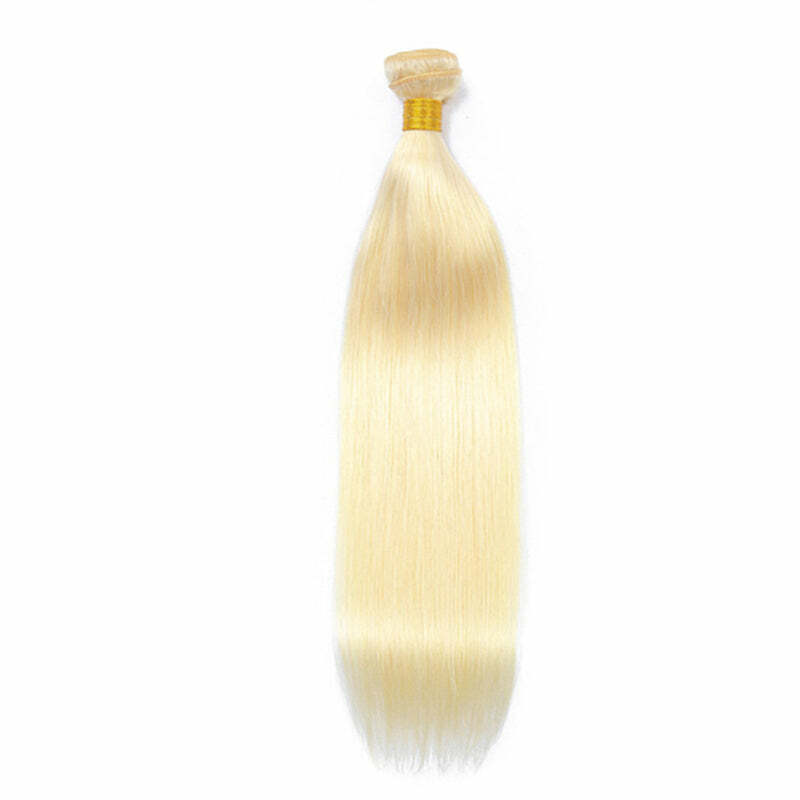 Would you like to add more length and volume to your blonde hair? 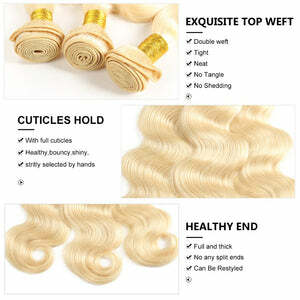 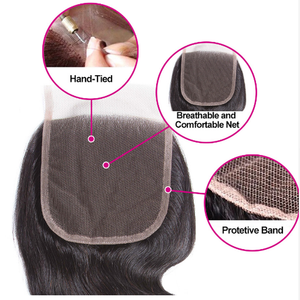 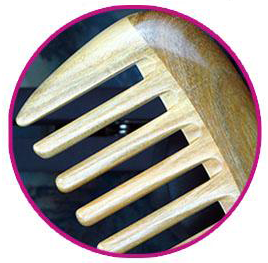 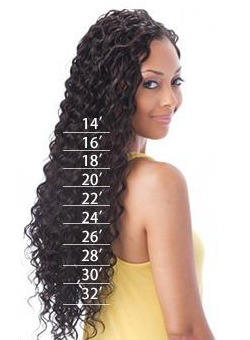 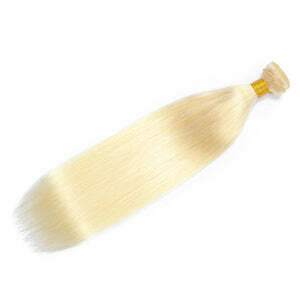 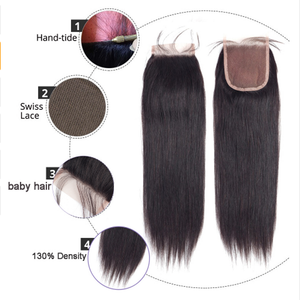 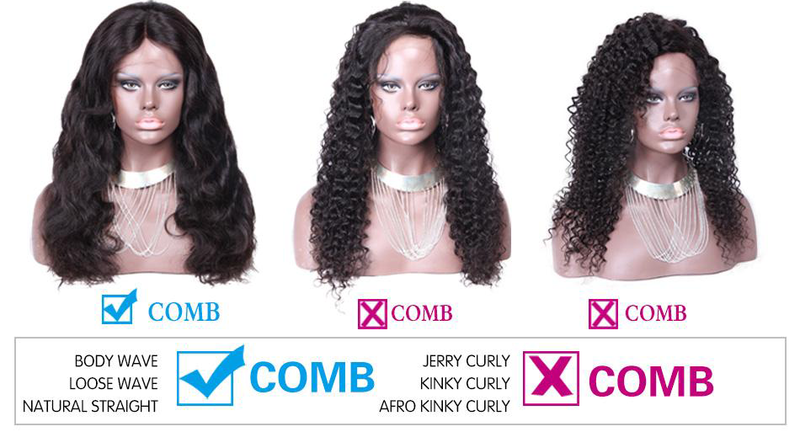 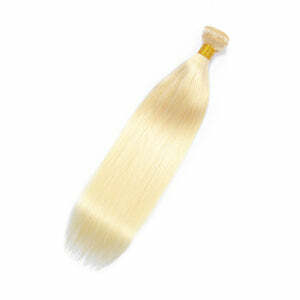 You have come to the right place, because our hair weaves are made of premium quality Malaysian natural hair, which guarantees no shedding or tangling however long you wear it. 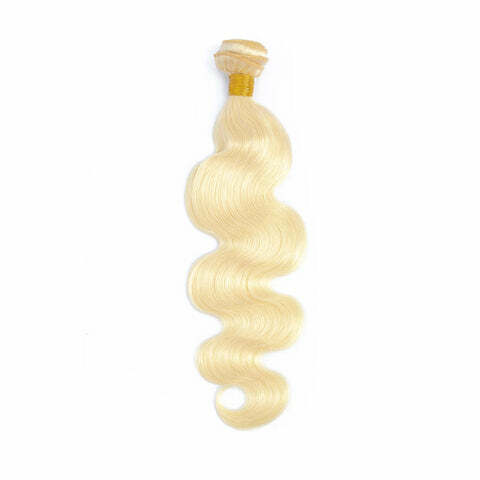 With hair weaves, you can protect your natural hair and still always have a beautiful silky long hair for every occasion: a business meeting, a date or a party.